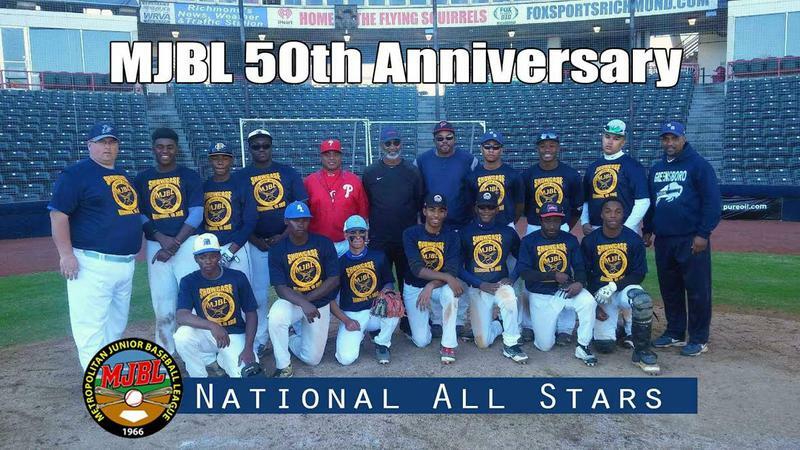 The Metropolitan Junior Baseball League, Inc. (MJBL) is a non-profit organization that was founded in Richmond, Virginia in 1966. In 1991, MJBL launched its Inner City Classic in Columbia, SC. 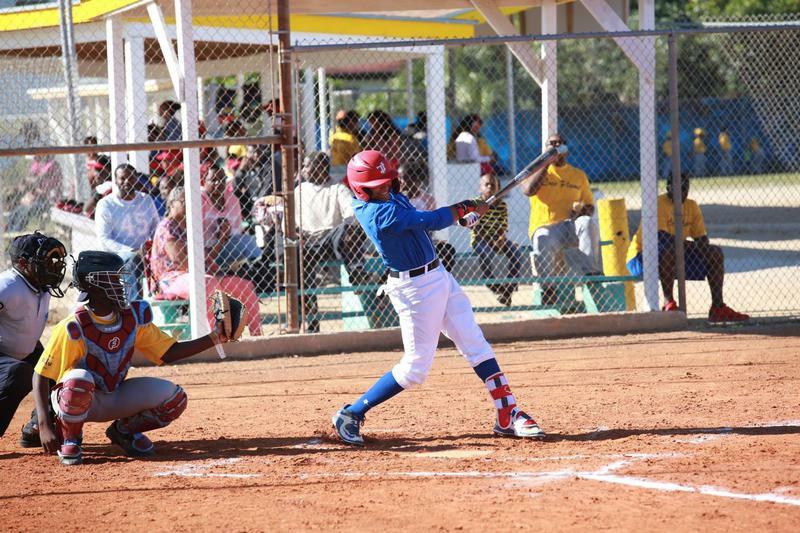 It was designed to provide urban youth the opportunity to travel to other cities, compete in the game of baseball and to be exposed to diverse cultures. It has since grown to become a national network with teams throughout the United States and the Caribbean. 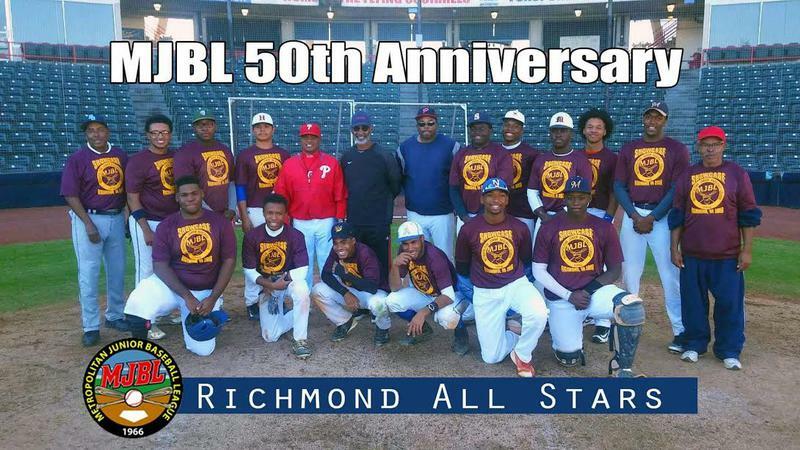 MJBL Virginia welcomes you to read more about how our organization is helping to make a difference in the lives of others and how we are helping to bring baseball back to the inner city. The MJBL 50th Anniversary game ended in classic fashion with #1, Kamari Davis of the Richmond MJBL All Star Team stealing home for the tying run in the 8th inning. Daniel Mumphrey, #15 sealed the deal with the winning win which clinched a 3-2 victory for Richmond over the MJBL National All Star Team! Congratulations to the Freedom Farm All Stars - winning the 2019 MJBL East vs. West All Star Games, 4 to 1 and 6 to 0 in Nassau, Bahamas! 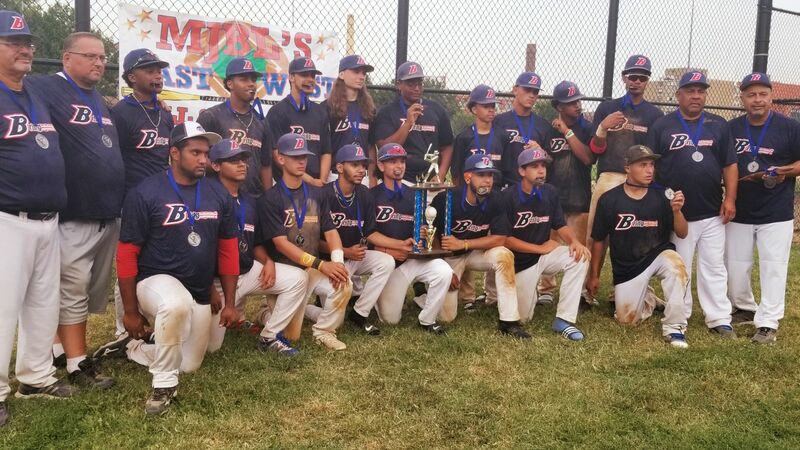 Check out the news articles below from the 2018 MJBL Classic Tournament and All Star Game!